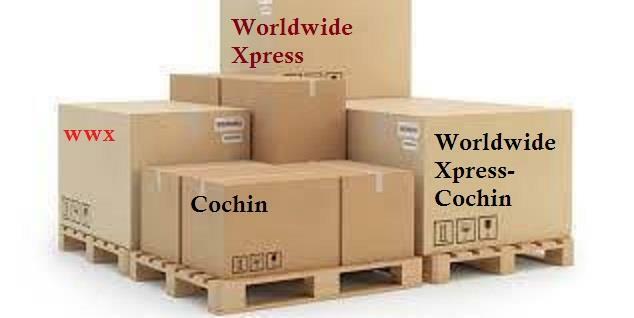 If you want to shift your house hold items to anywhere in abroad, please contact The Worldwide Xpress immediately. We are specialised in sending Unaccompanied Baggage to the respective locations after getting Customs permission from Cochin. We have our own packing section for international standard packing. Dont waste your precious time, please rush. Movement of Bulk Cargo from Cochin. Contact us immediately.